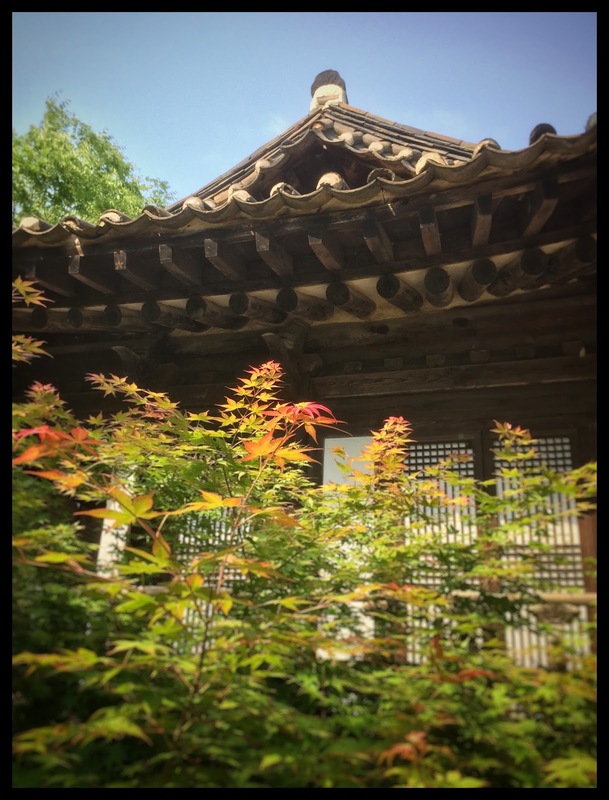 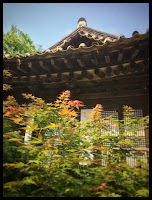 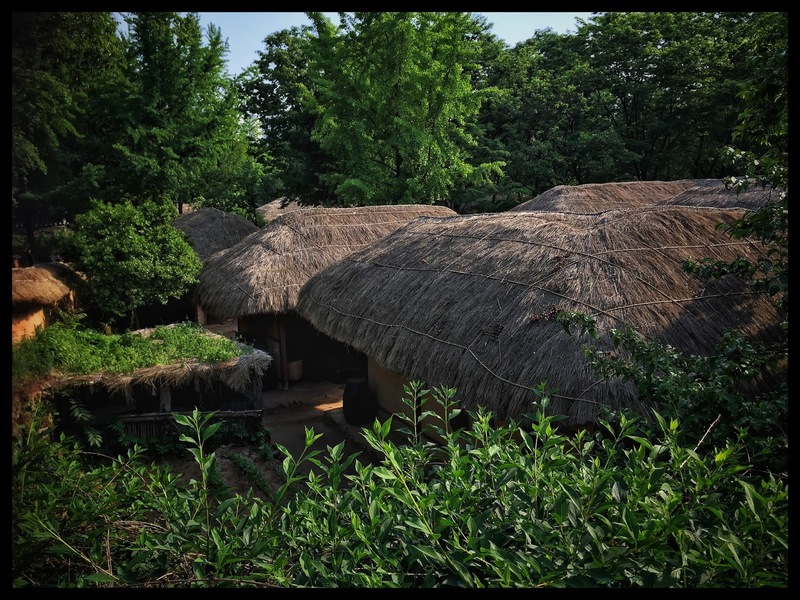 From 25th to 29th I went to wonderful country Corea. 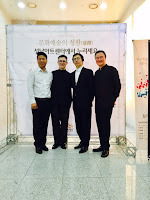 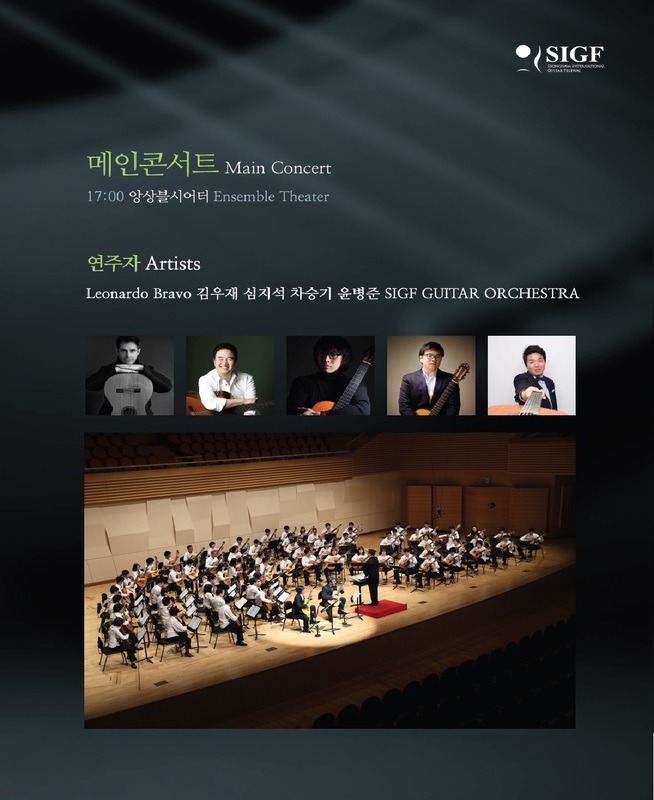 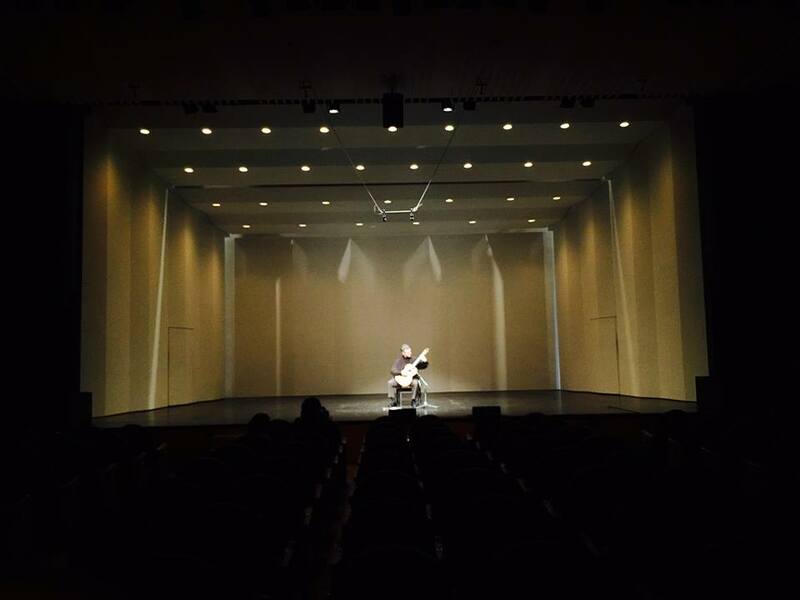 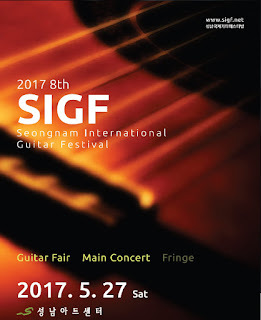 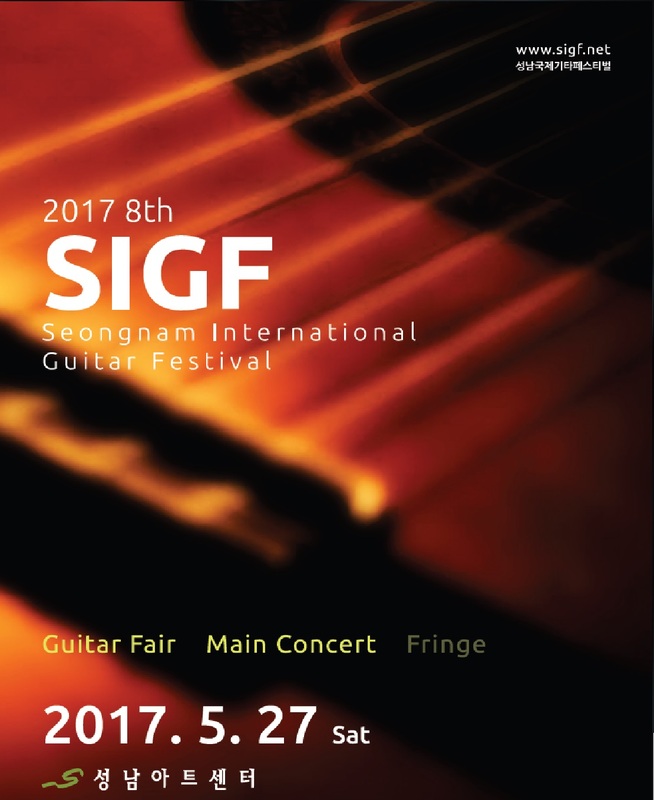 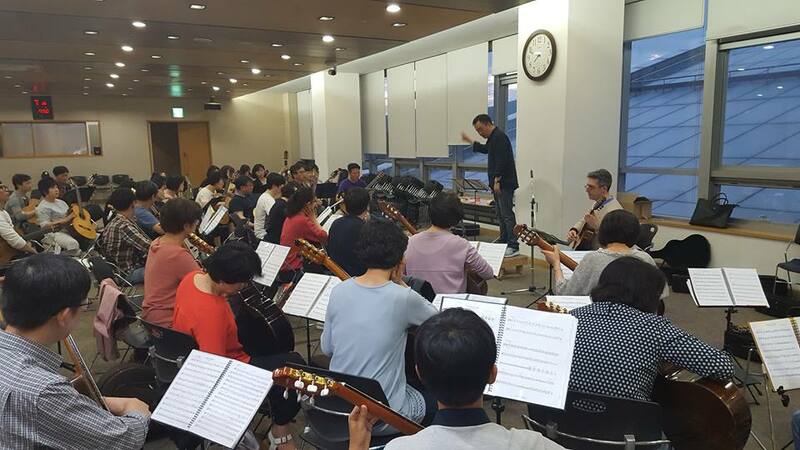 I was honored with invitation to participate for second time in the "Seongman International Guitar Festival"
The Festival took place in Seognamn Are Center and l had two main activities: The Guitar Fair with the most well know Corean Guitarmakers and The Concert. 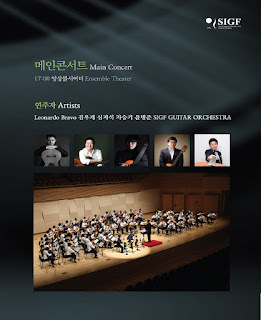 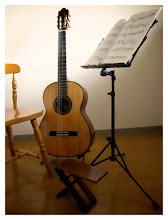 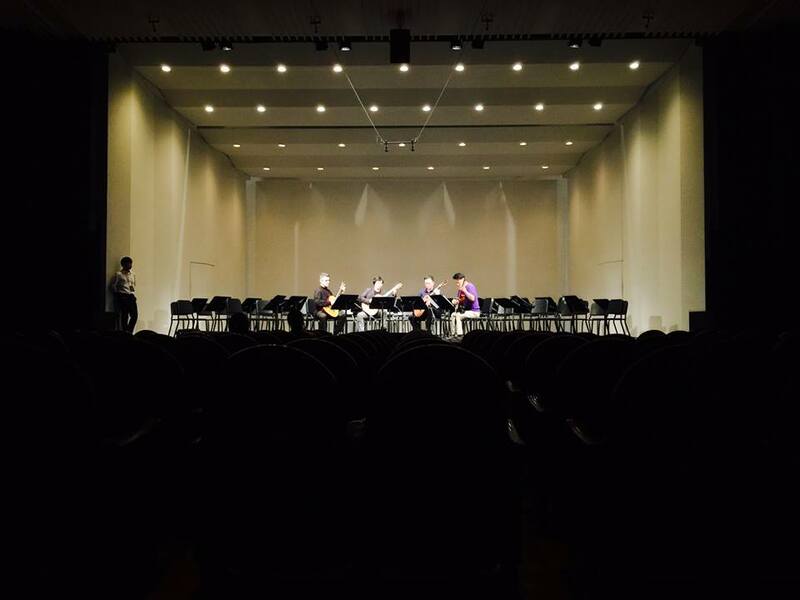 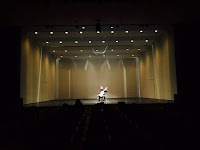 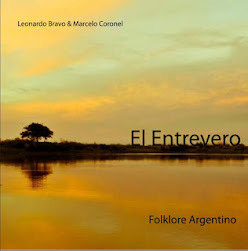 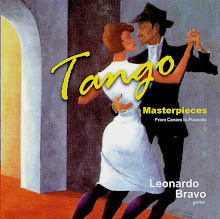 For the Concert I could played a Solo part, also with Guitar Quartet with Corean Masteres and for the final I played the Vivaldi`s D Concert with guitar Orquestra. 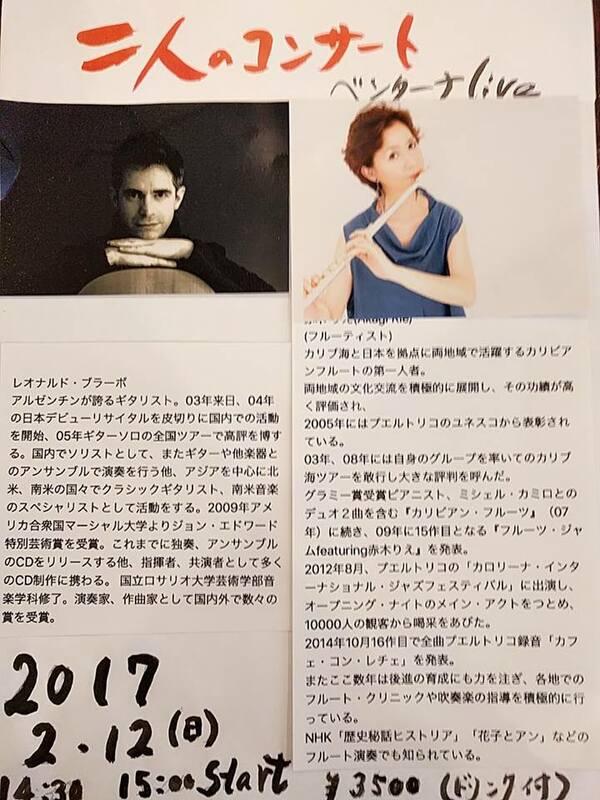 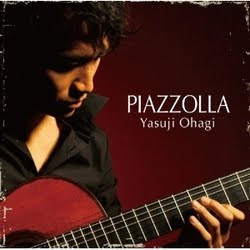 I spent beautiful days shared with lovely people and grateful musicians!! Also the food is always amazing there and as everytime also there is something new to try!!! 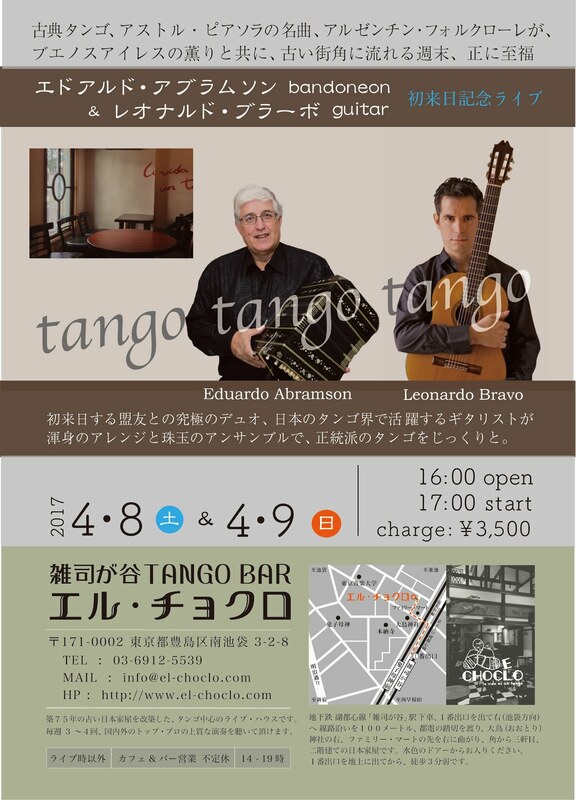 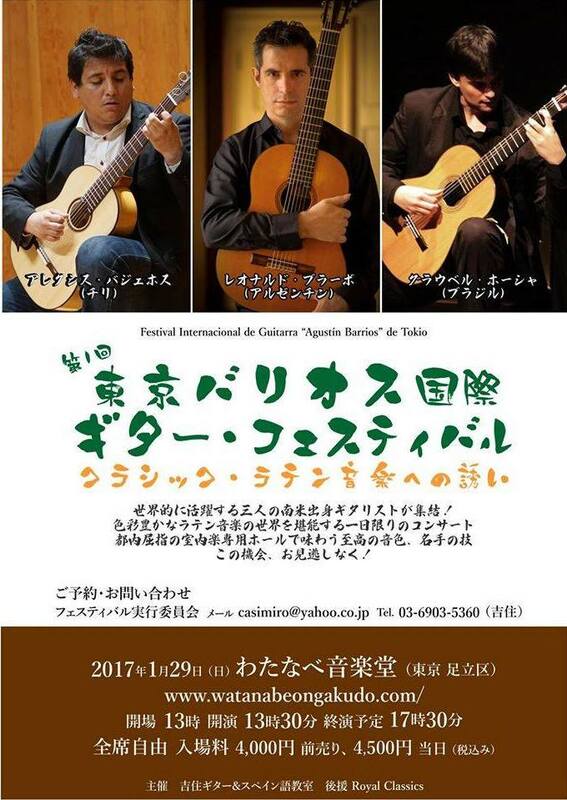 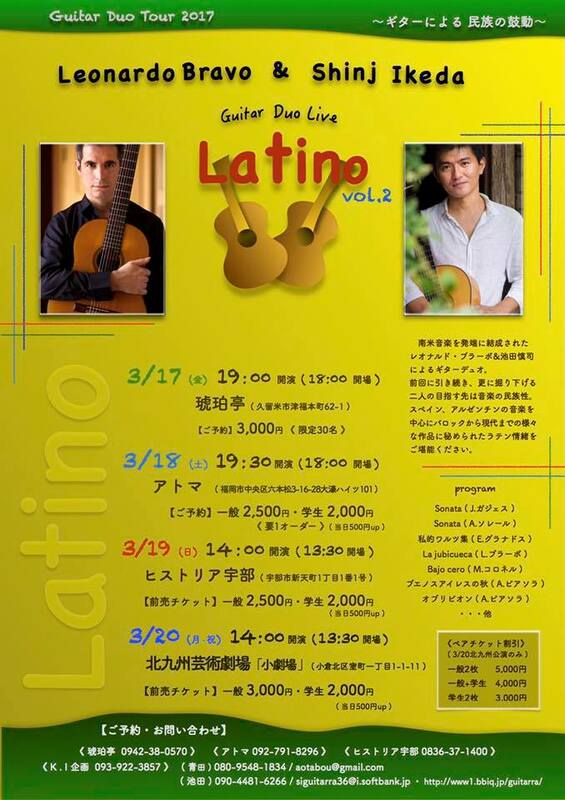 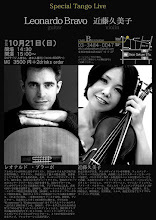 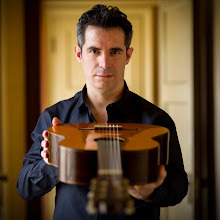 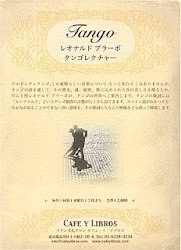 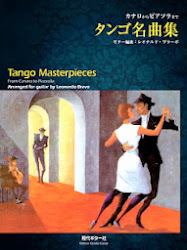 Tokyo Barrios international Guitar festival.